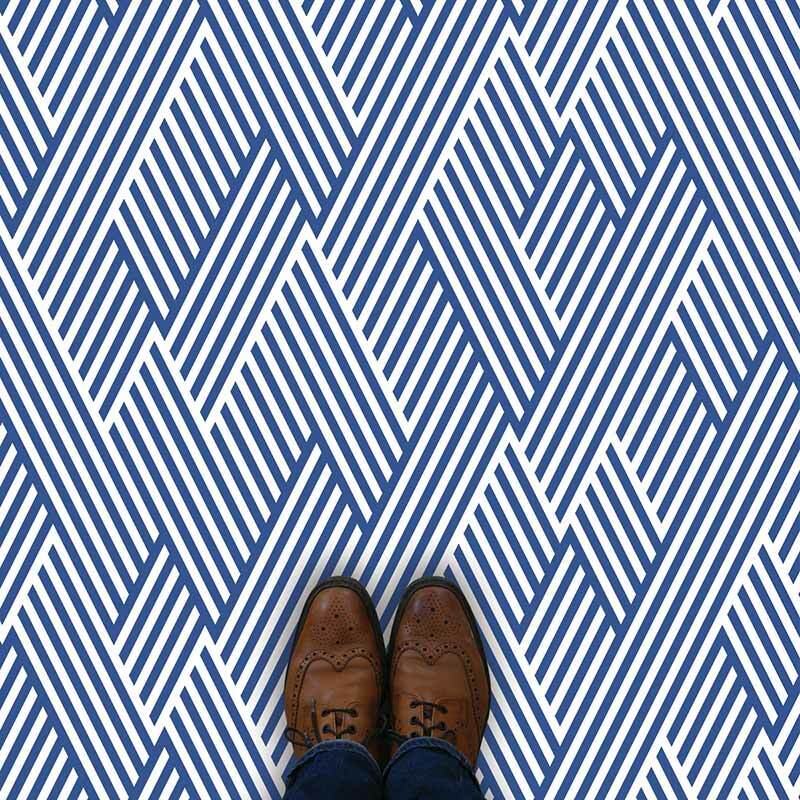 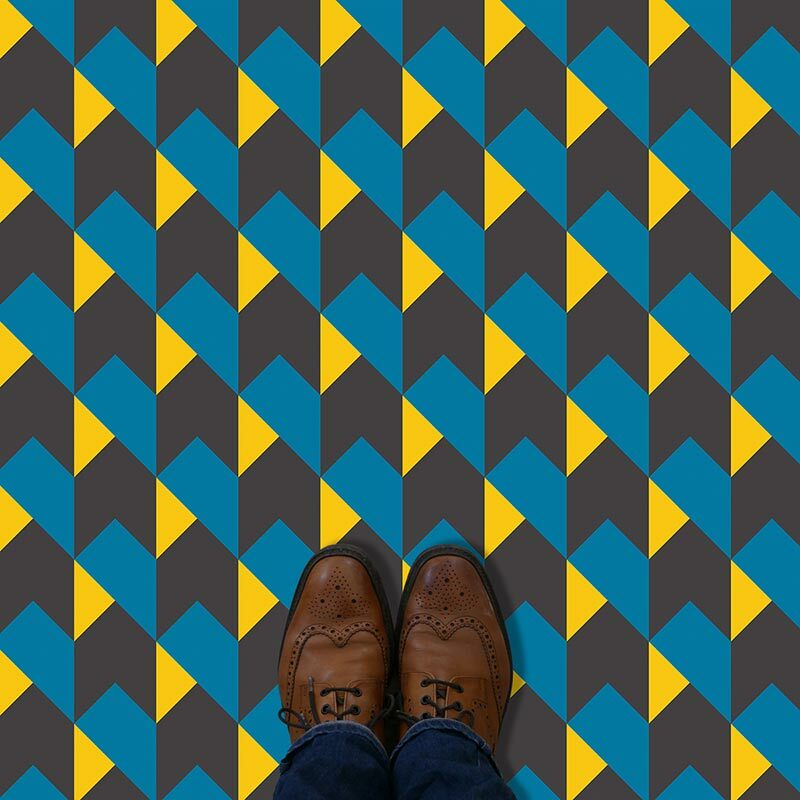 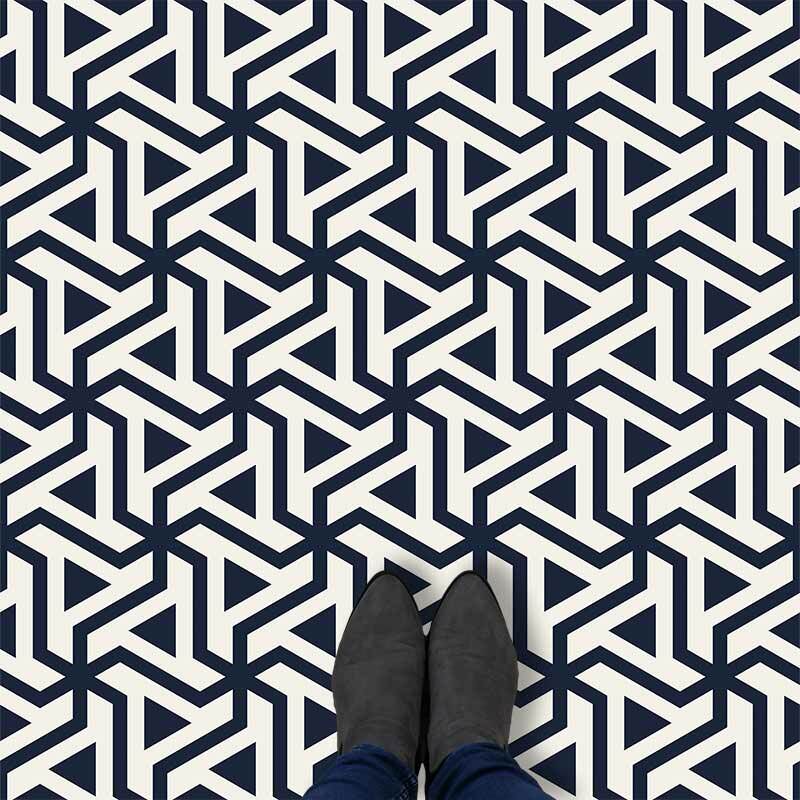 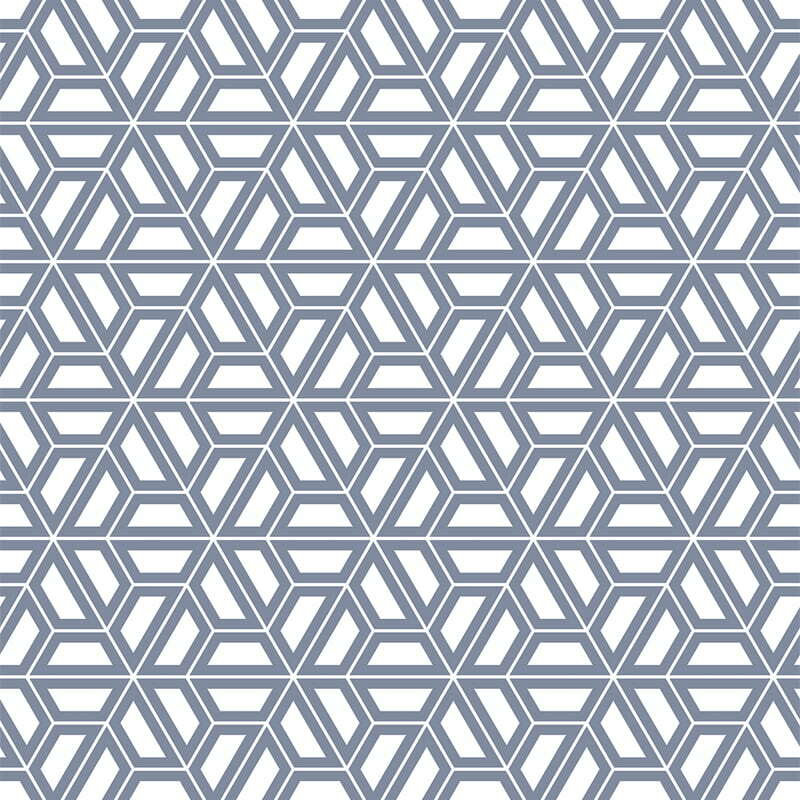 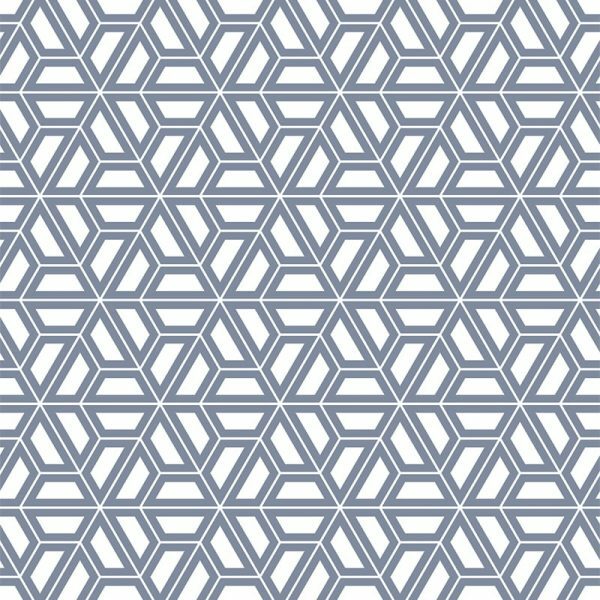 Our Pimlico pattern printed flooring is here to bring a healthy bit of boldness into your home. 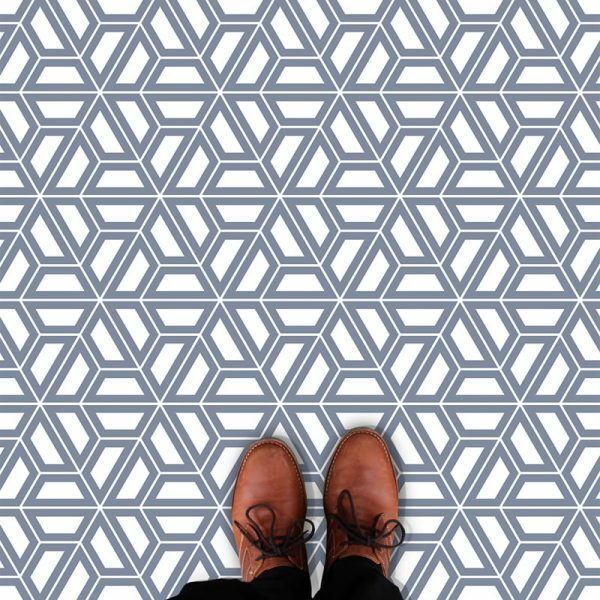 Feature vinyl flooring that’s designed to make a cool, sophisticated statement. 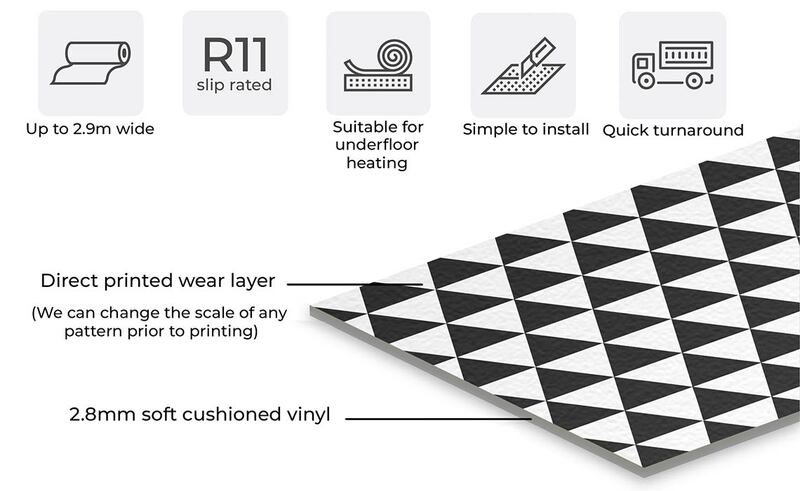 With panels always available at up to 2.9m wide, everything we do is individually made and ships worldwide within 2 weeks.